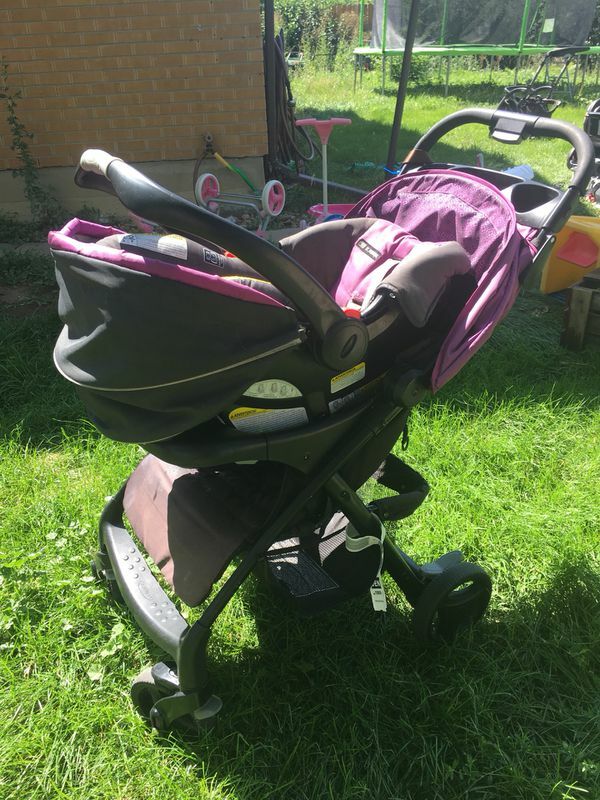 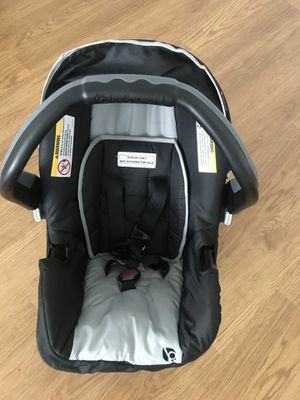 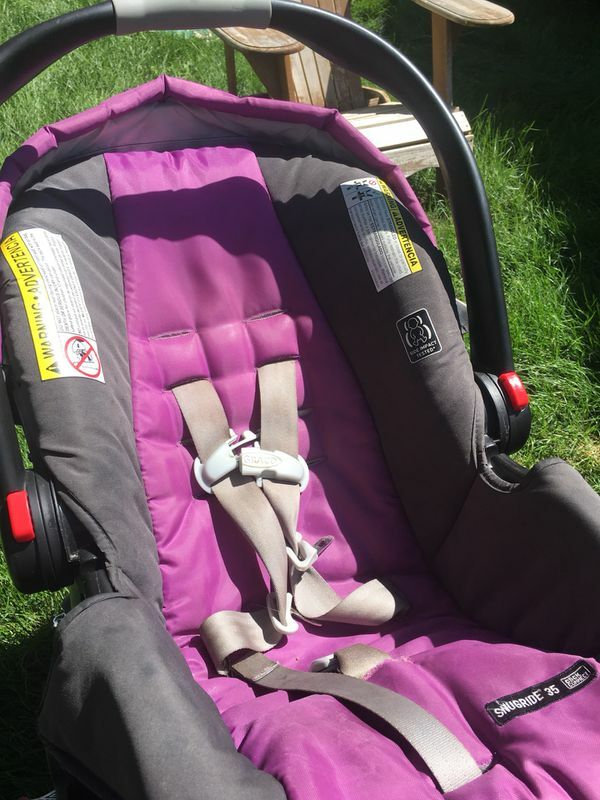 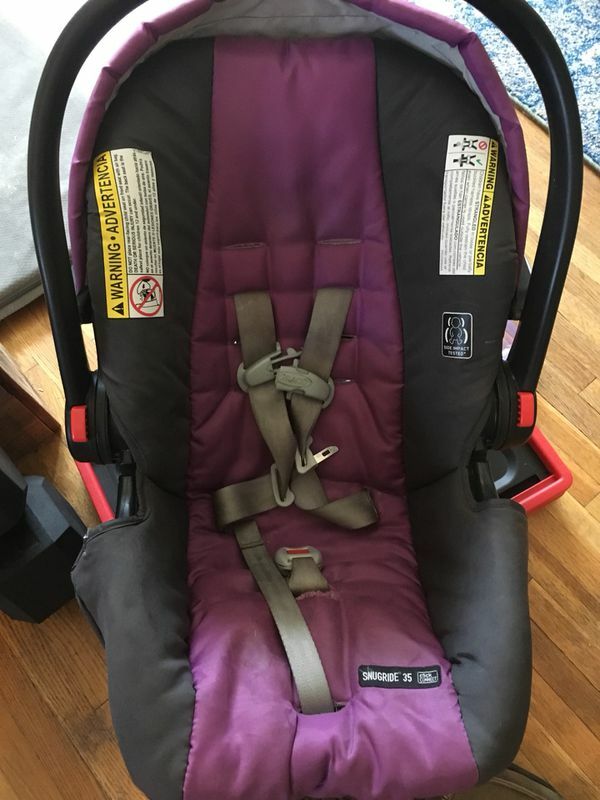 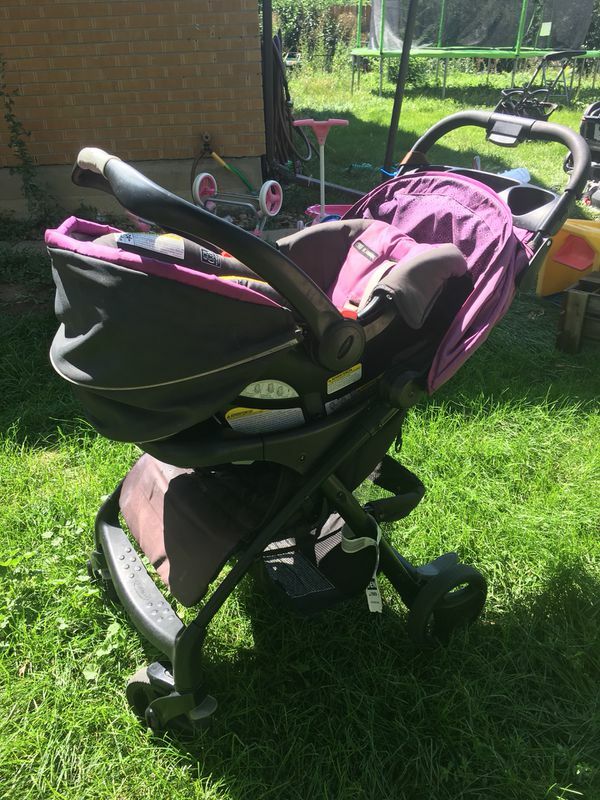 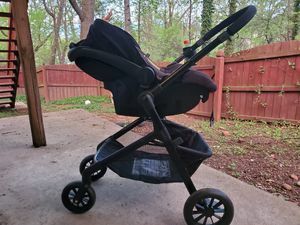 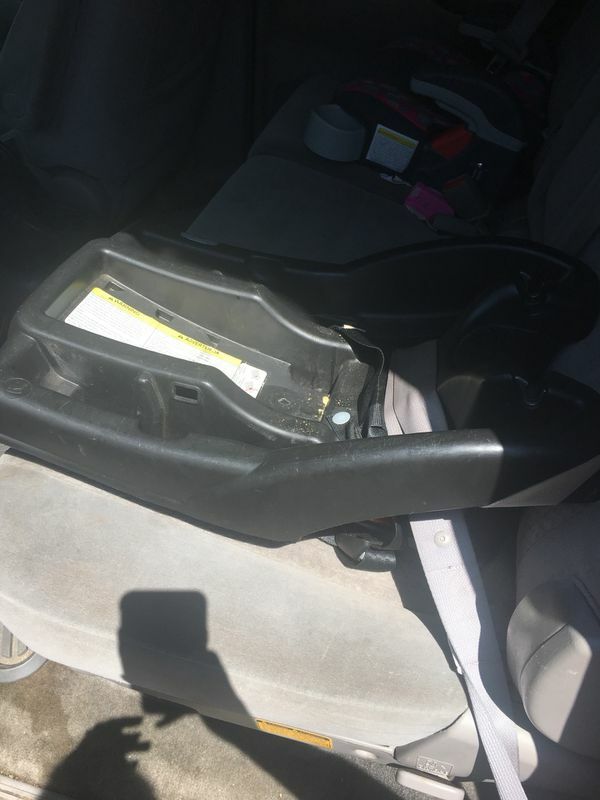 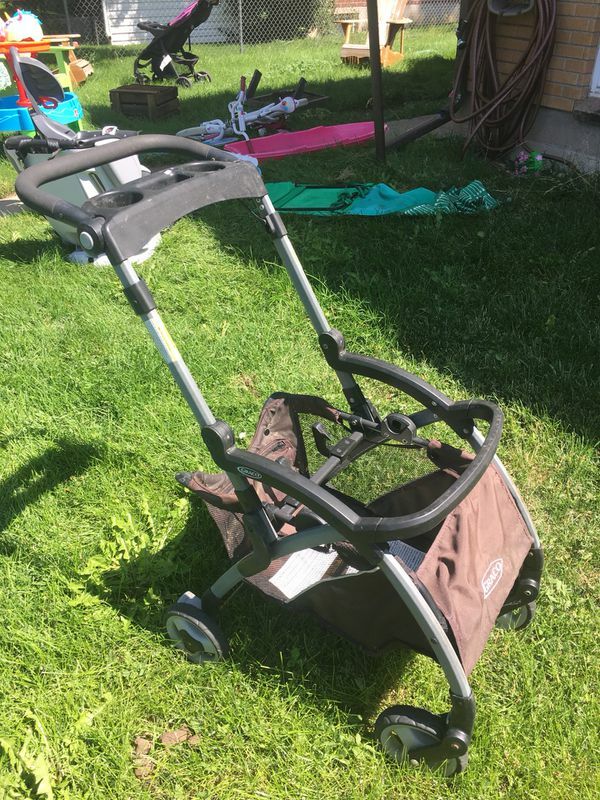 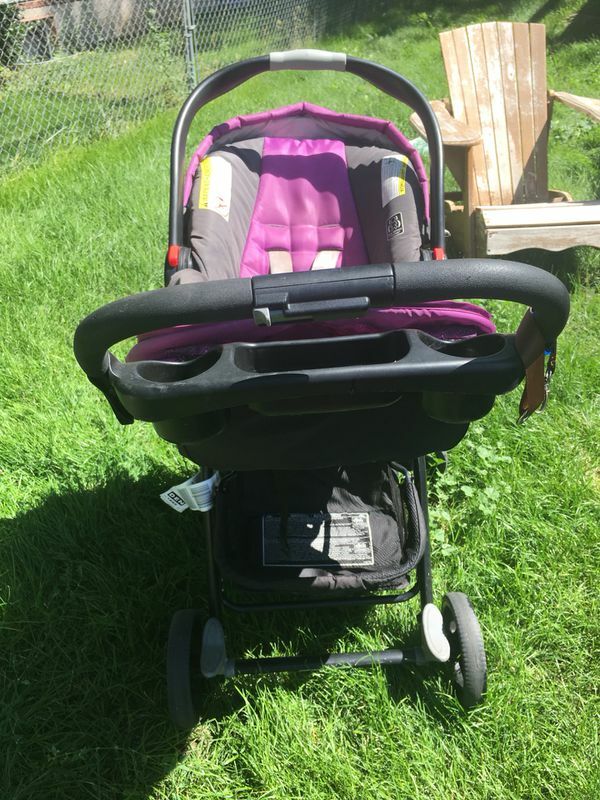 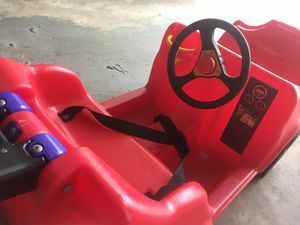 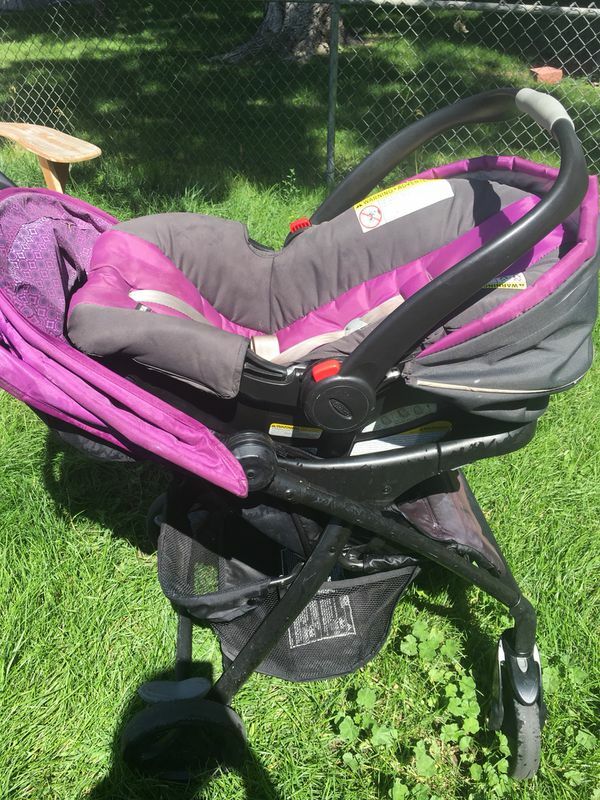 Selling one infant car seat, two click connect bases, one stroller with tray that infant seat clicks into, and one stroller frame that seat clicks into! 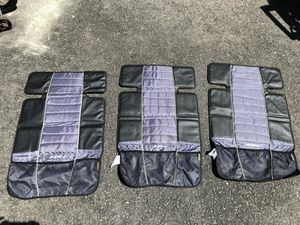 Whole set retails for more than $250! 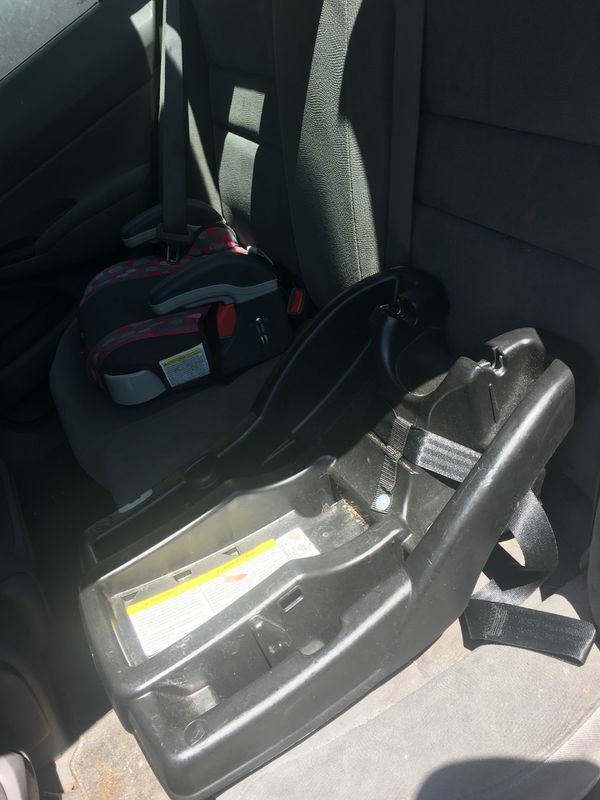 This set is perfect for two vehicles so you aren’t having to take apart every time baby gear. 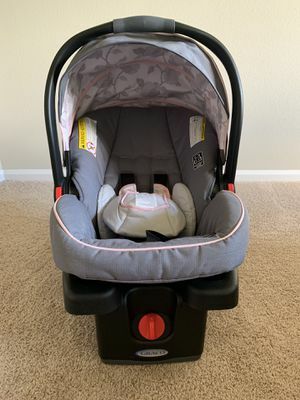 The Graco SnugRide 35 is a rear-facing car seat helps protect infants from 4 - 35 pounds and up to 32 inches, making it an excellent first car seat for baby. 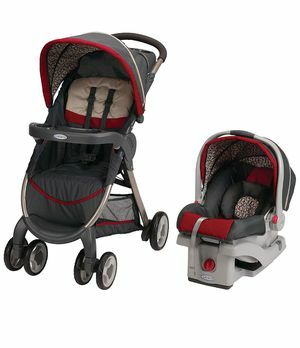 The SnugRide family of infant car seats is a top choice, both by moms and by leading consumer publications. 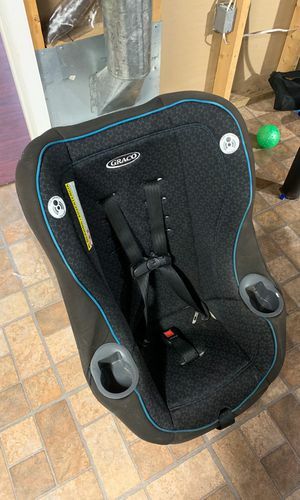 This terrific infant car seat is equipped with Click Connect technology. 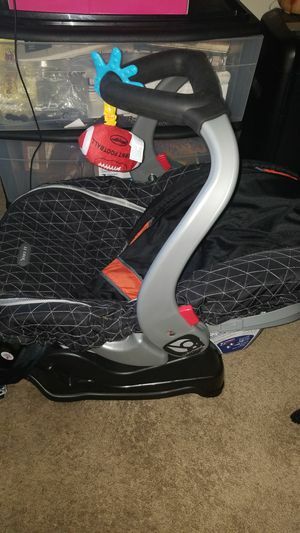 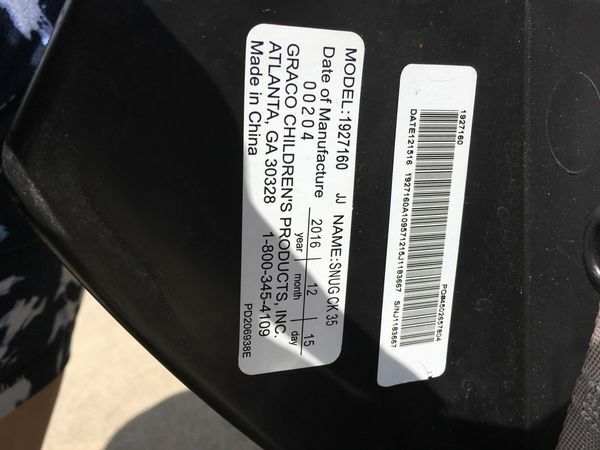 It provides a secure, one-step attachment between infant car seats to all Graco Click Connect Strollers to create your own custom travel system. 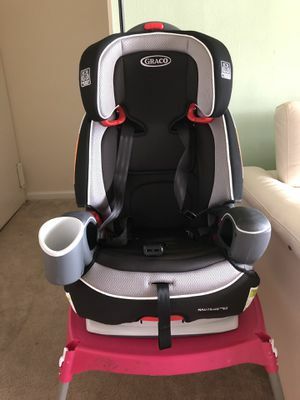 Just set the car seat into either a Graco Click Connect stroller or into the included infant car seat base and you’ll hear a 'click', letting you know it’s securely attached.